Tom Hodgkinson (born 1968) is a British writer, and the editor of The Idler, which he established in 1993 with his friend Gavin Pretor-Pinney. His philosophy, in his published books and articles, is of a relaxed approach to life, enjoying it as it comes rather than toiling for an imagined better future. 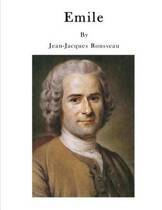 The Idler was originally a series of essays written by Dr Johnson from 1758 to 1760. 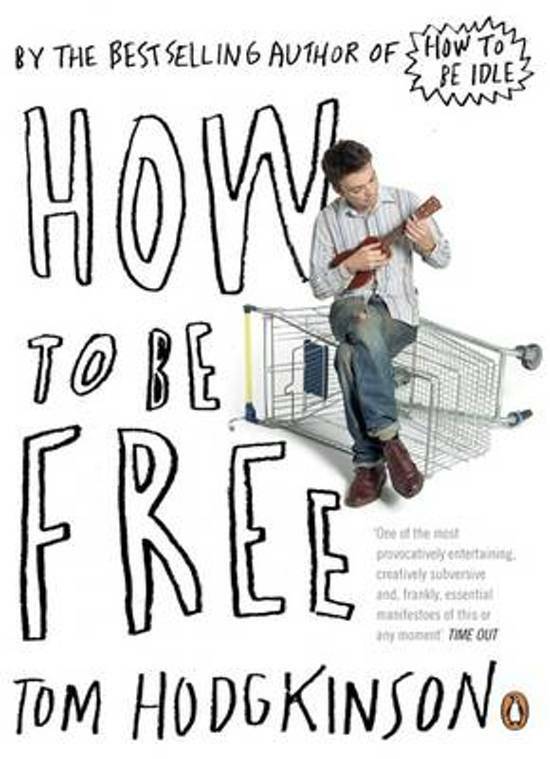 How to be Free is Tom Hodgkinson's manifesto for a liberated life. Modern life is absurd. How can we be free? If you've ever wondered why you bother to go to work, or why so much consumer culture is crap, then this book is for you. Looking to history, literature and philosophy for inspiration, Tom Hodgkinson provides a joyful blueprint for a simpler and freer way of life. 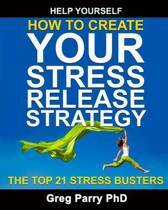 Filled with practical tips as well as inspiring reflections, here you can learn how to throw off the shackles of anxiety, bureaucracy, debt, governments, housework, supermarkets, waste and much else besides. Are you ready to be free? Read this book and find out. 'One of the most provocatively entertaining, creatively subversive and, frankly, essential manifestoes of this or any moment' Time Out 'Crammed with laugh-out-loud jokes and witty put-downs . . . acts as a survival guide for everything from the government to housework. 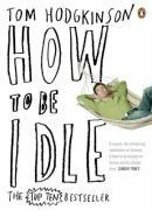 Random in its details, essential in its advice' Knave As a follow-up to his charming How to be Idle, Tom Hodgkinson offers nothing less than a manifesto of resistance to the modern world' Guardian Tom Hodgkinson is the founder and editor of The Idler and the author of How to be Idle, How to be Free, The Idle Parent and Brave Old World. In spring 2011 he founded The Idler Academy in London, a bookshop, coffeehouse and cultural centre which hosts literary events and offers courses in academic and practical subjects - from Latin to embroidery. Its motto is 'Liberty through Education'. Find out more at www.idler.co.uk. Dus niet 100% wat ik er van verwacht had maar toch leuke lectuur, handig formaat en heb het dus kunnen meenemen in mijn rugzak op hiking-vakantie. Dit was het lijfboek van iemand die me heel dierbaar was. ..met rede.